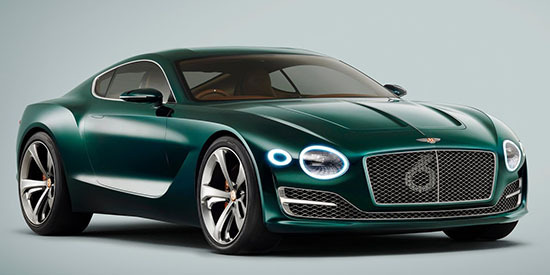 Bentley has been testing the next generation Continental Gt coupe for a while now. And they have been pretty smart and effective with their camouflage. it seems much lower and wider. 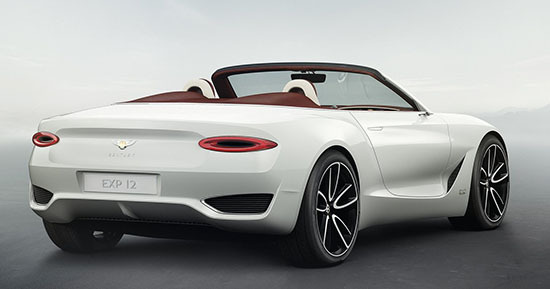 Like a longer version of the EXP10 from 2015. 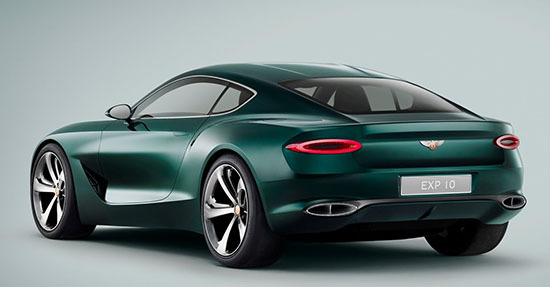 The same design was used a few weeks ago for the EXP12 convertible. 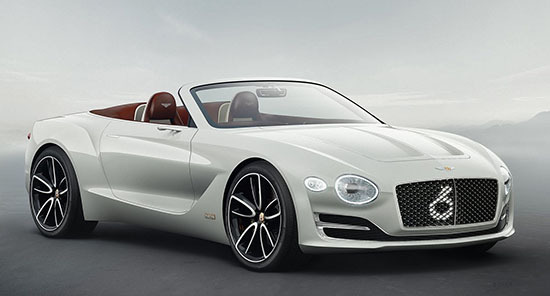 Let's hope these two gorgeous designs were a preview of the next Continental GT coupe and convertible. Here are these two concepts. If you can look closely at the prototype pictures HERE you can see a lot of these concepts. I love the first generation Continental GT. But not the current one. Which is just a poor copy of the previous design. I especially don't like the horribly cheap looking rectangular tail lights gently seems to be using on everything these days. These concepts replace them with a really cool oval LED design. 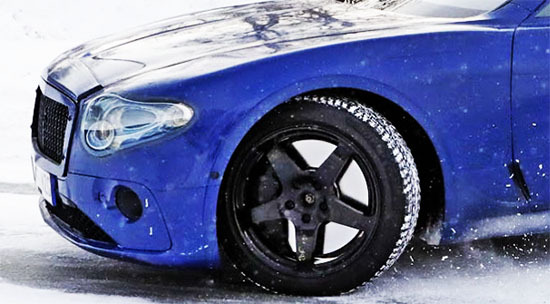 Head over HERE for all the pix of the prototype testing in the snow.